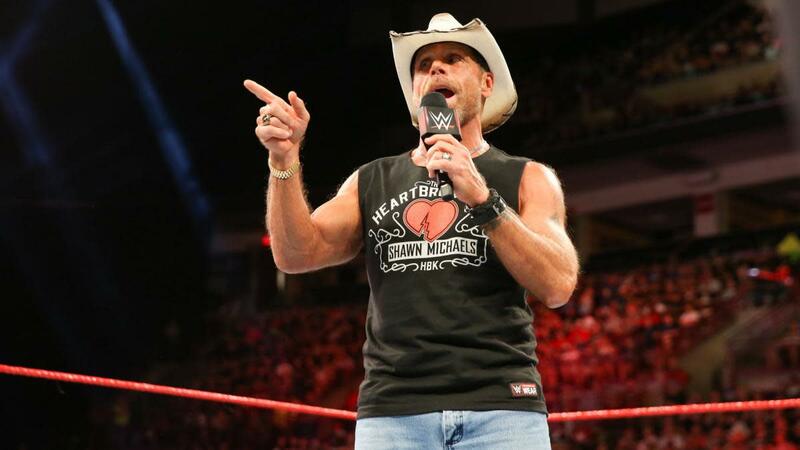 Shawn Michaels will be making an appearance as WWE finishes building to Triple H vs. The Undertaker at Super Show-Down. WWE confirmed tonight that Michaels will be appearing on next week's go-home edition of Raw. It will be the first time Michaels has been on WWE television since his segment with The Undertaker from three weeks ago where it was teased that Michaels would be returning for his first match in over eight years. PWInsider reported that Undertaker is also scheduled for next Monday's Raw. Michaels will be in Triple H's corner and Kane will be in Undertaker's corner at Super Show-Down in Melbourne, Australia on Saturday, October 6. Dave Meltzer reported in the most recent edition of the Wrestling Observer Newsletter that Michaels will be coming out of retirement to team with Triple H against Undertaker & Kane at Crown Jewel in Riyadh, Saudi Arabia on Friday, November 2.